After the death of Michael Brown, Jr. on Aug. 9, 2014, “Ferguson” came to symbolize racial strife and inequality in the United States. From Paris to London to Singapore and throughout this country, the circumstances surrounding and following his death have sharply defined the challenges that demand transformation. The alternative to change is to accept an untenable environment that is fraught with inequities and continued conflict. The Governor asked a group of regional leaders — The Ferguson Commission — to study the situation and prove a path toward change. This is their report. Byron has a complex set of experiences from growing up in North St. Louis and experiencing racism, as well as decades of public service as a police officer. This dual perspective has given him a unique insight into how policing can be reformed. Byron M. Watson is a veteran police officer with over 30 years of experience, and served with the St. Louis County Police Department from 1981 to 2008. He is also a member of The BackStoppers, a St. Louis-based nonprofit that provides financial assistance to the families of fallen law enforcement, firefighters, publicly funded paramedic, and EMTs. Dr. Sharonica Hardin is the Assistant Superintendent of Human Resources and Leadership Development at Ritenour School District. She reflects on the current educational disparities, and how systemic changes in education in the region can empower youth to succeed. of Black American household are homeowners compared with 73% of White American households. Don Logue has worked first hand with the healthcare needs of individuals and their families, particularly those on Medicaid. This coupled with experiences in economic development and housing have provided him with a greater appreciation of the complexities of community development. He is currently focused on the integrated delivery of housing, food, pharmacy, and clinical services in mixed-use environments, including virtual health applications. Billion dollar boost to the St. Louis economy if racial wage gaps were eliminated. 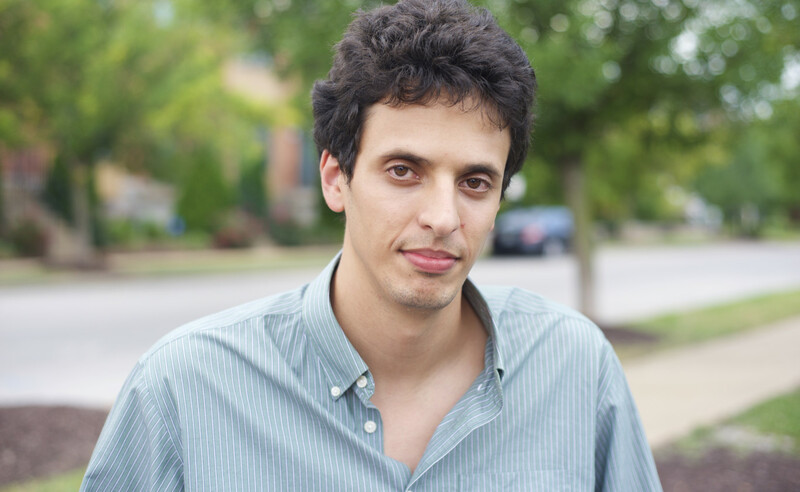 Mustafa Abdullah is an East Coast native and Muslim who came to St. Louis a few years ago to work with the American Civil Liberties Union of Missouri. The following interview excerpts show how he’s been touched by the past year’s events on different levels. He also talks about the ways he’s seen folks near and far, from many walks of life, come together to create a region that’s better, stronger, and more equitable for everyone who lives here, regardless of religion, race, or ancestry. The St. Louis region must face its reality in order to thrive.